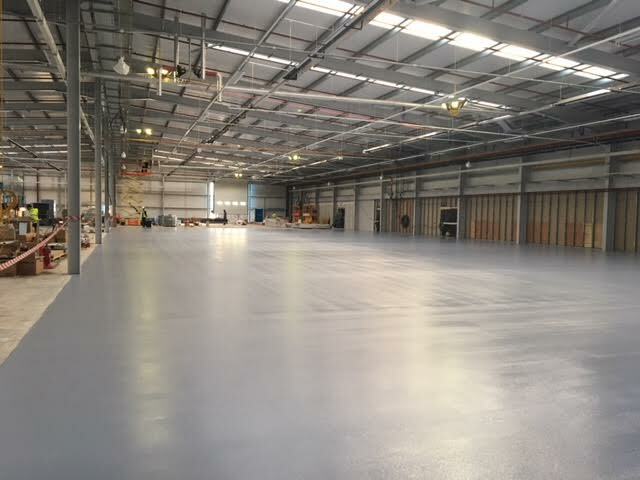 IFT was appointed by Marshall Construction to provide flooring aspects of the £5.91m industrial extension for Tokheim in Dundee. 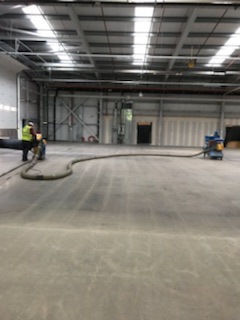 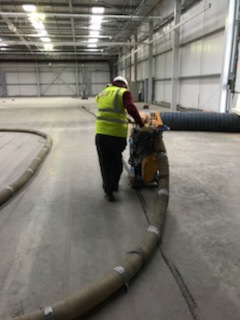 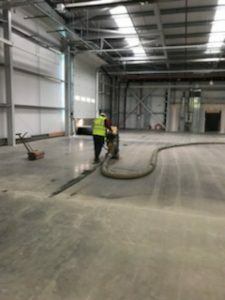 IFT applied 3725sqm of preparation works and Altrocoat resin flooring system in visits co-ordinated to facilitate the main contractors fit out and programme. Works were completed on schedule and snag free. 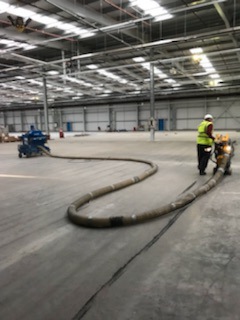 Tokheim, part of Dover Fueling Solutions (DFS), is one of the world’s largest providers of fuel retailing solutions.